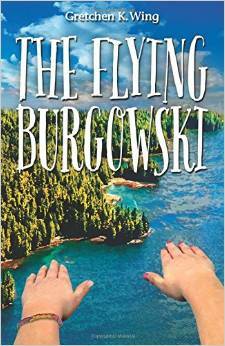 This entry was posted in Book Reviews and tagged book reviews, clean reads, Flying Burgowski, This Kid Reviews Books, tween lit, YA lit by gretchenwing. Bookmark the permalink. I know, right? He’s a keeper.